My Kind Of Introduction: EXPIRED -- 2 Chances to WIN from Craftsy - Win a Quilt Kit (of your choice) OR a Cupcake Decorating Kit + FREE Enrollment in a NEW Cupcake Class! EXPIRED -- 2 Chances to WIN from Craftsy - Win a Quilt Kit (of your choice) OR a Cupcake Decorating Kit + FREE Enrollment in a NEW Cupcake Class! Craftsy Quilt Kits come with everything you need to create a beautiful quilt - all on your own! From the fabric to the pattern -- Just add a sewing machine -- and you'll be ready to go! Home-sewn quilts make wonderful gifts and are prefect for everyone in the family! Win yourself one of these amazing quilt kits and bring some warmth into your home this Fall! 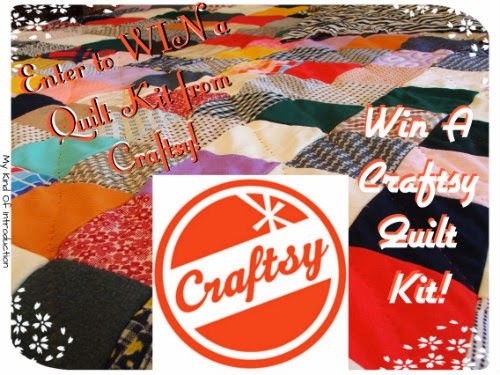 Enter to WIN a Craftsy Quilt Kit TODAY! One LUCKY winner will receive a 55-piece Ateco Stainless-Steel Decorating Set + FREE enrollment in the NEW online Craftsy class: The Perfect Cupcake!! All you have to do is either sign up with Facebook or by email and your entered!!! It's that simple! 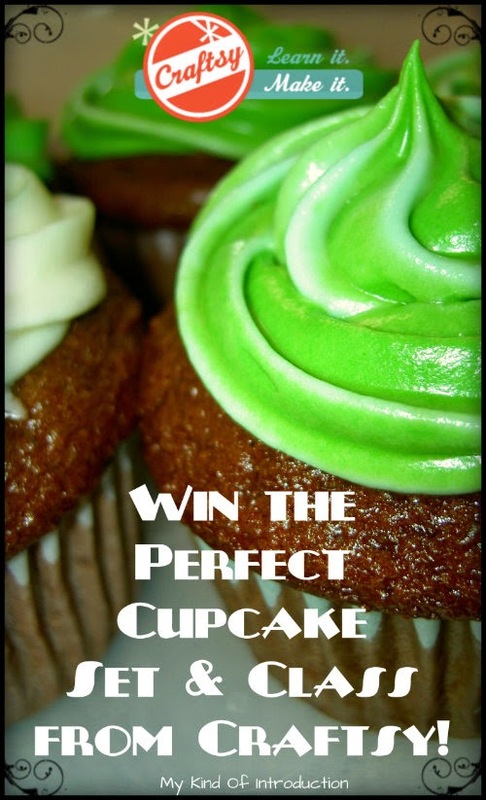 Enter to WIN a Cupcake Decorating Kit and FREE Cupcake Class TODAY! !